© © 2019 RAND Corporation. All rights reserved. 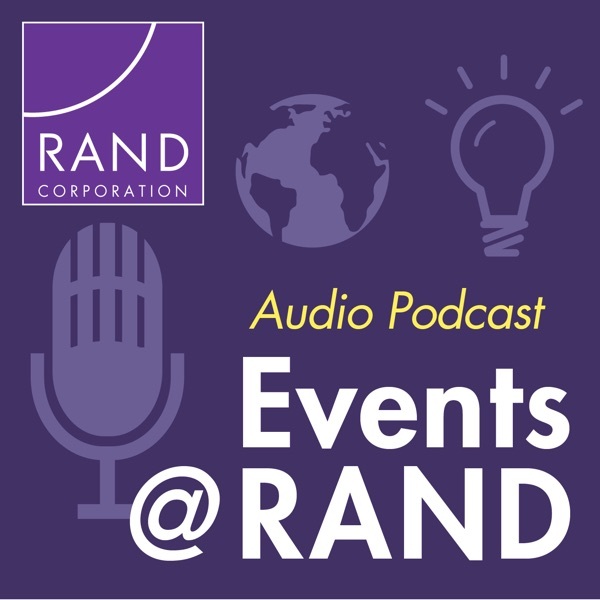 In this Events @ RAND podcast, our panel of experts focuses on the current opioid abuse epidemic, discussing prevention, treatment, and recovery options.